Innovative Landscape Design Solutions and Construction. Landscapes designed to make the everyday extraordinary. We design, construct, plant and maintain. 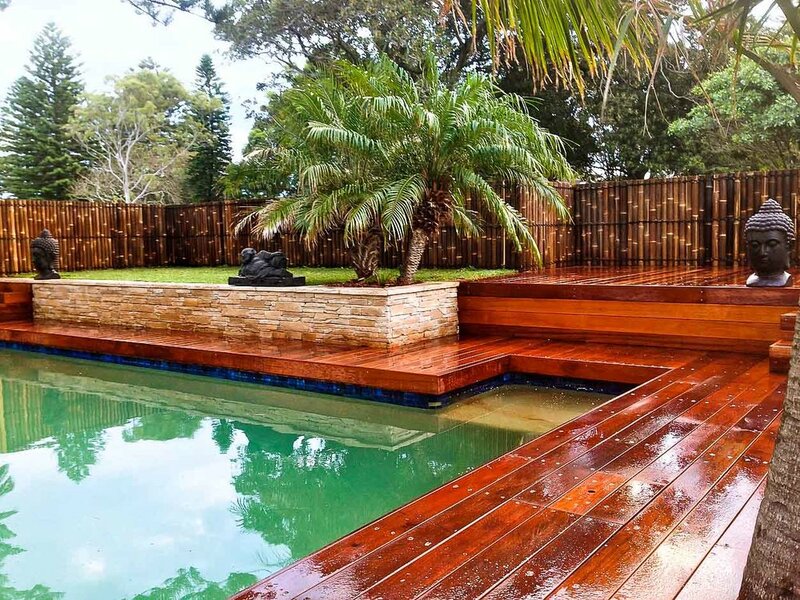 Green Sky Landscapes boasts a wide range of expertise and vast experience in landscape design from different eras, cultures and styles. 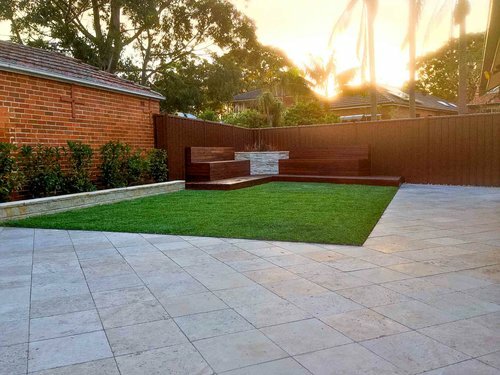 Our key value is to create outdoor areas that are timeless, original and inspiring. The first objective is to carry out a site analysis and develop a landscape design brief on which to base the overall design. This will involve discussions about likely uses and function of the area, styles, materials, plants, colors etc. Based on consultation, we prepare a thorough landscape design brief and site analysis. 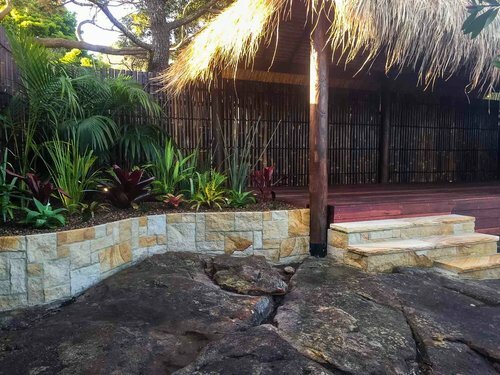 Once the landscape design brief has been agreed, we prepare a conceptual design which provides a visual representation and incorporates the key structural elements of the design such as retaining walls, paving, decking, turf, gardens, water features etc. Once Concept Plan is approved a Construction budget is then provided. When council approval is required an application can be submitted with the required plans to the relevant local council. 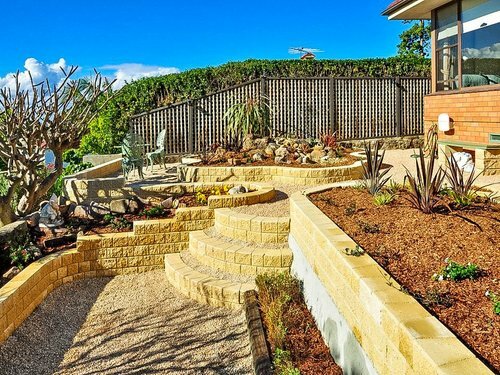 The final stage in the design process is to compose a Master Plan which clearly details the layout of landscape design and includes the structural components, material specifics, full planting scheme and design detail. 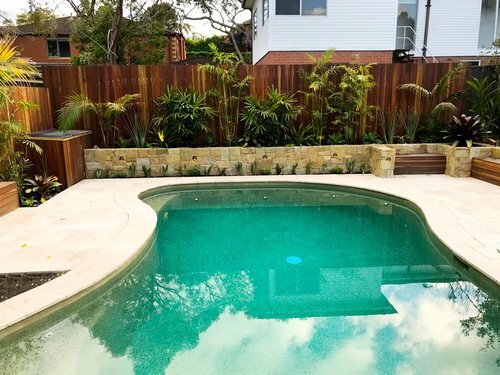 Green Sky Landscapes have built a reputation on not only innovative landscape designs, but also the highest level of quality and workmanship in all landscape projects. Once the landscape design process is complete, the construction of the proposed works is carried out, bringing the vision life. For all enquiries, please contact us by phone or email, or fill in the form provided.